With Readly you can read Mo's Big Dream Comes True and thousands of other magazines on your tablet and smartphone. Get access to all with just one subscription. New releases and back issues – all included. A magical story about a pigeon who lived his dream regardless of what others said and thought. 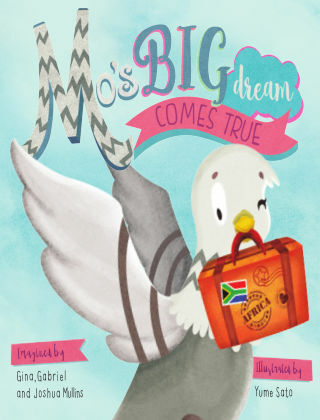 This is a beautifully illustrated book that children of all ages will love , it is a story about never giving up on your dreams.